If you’re not the type of traveller who wants to stay cooped up in the resort all holiday (although if there was anywhere you could do it, it would be Fiji! ), you’ll want to know how to get the most authentic Fijian experience. 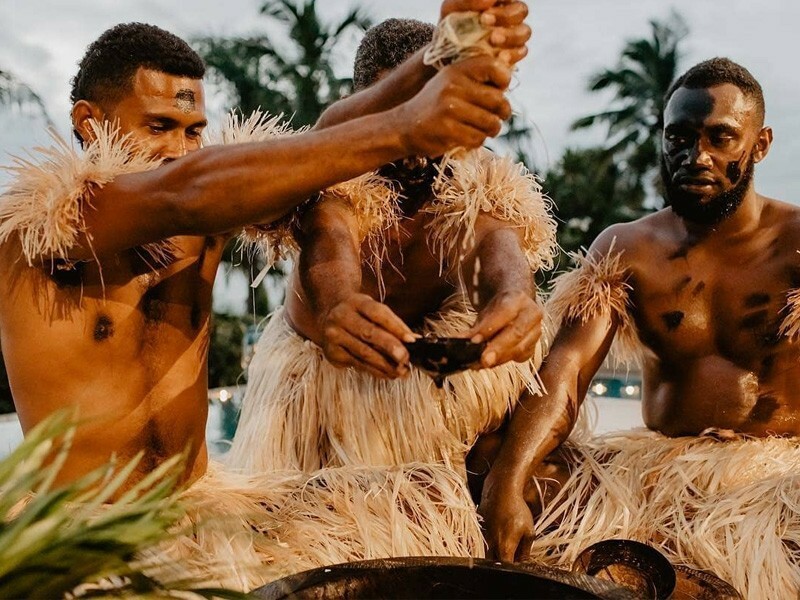 From local medicine men, schools and villages to the best natural wonders, Fiji is the perfect place to expand your horizons and learn more about the world we live in. If you’re looking for the most authentic experience while still enjoying the comforts of the best hotels, we’ve got just the adventure for you! Fiji has a dark and gruesome past. It was previously known as the Cannibal Islands, which gives you a pretty big hint as to what went on there! You can catch a glimpse of what this used to be like on a tour to the Naihehe Cave where you’ll spot remains of Fiji’s past – a cannibal oven, a ritual platform and the sacred priest chamber. Kava is the national drink of Fiji and although it looks and tastes like muddy water, it’s a must-try while you’re in town. Most hotels and resorts will offer you the opportunity to try this traditional drink, so don’t say no! If you visit a Fijian village, it’s tradition to offer a gift of Kava to the village chief, so be sure to observe local customs. 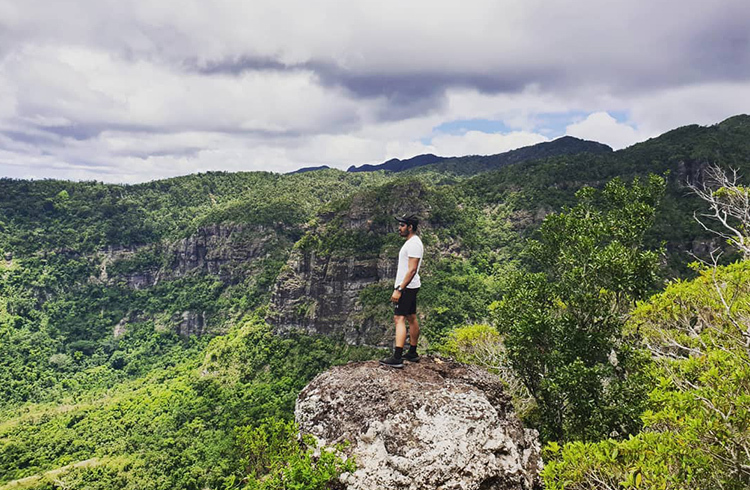 Mount Batilamu, part of the Koroyanitu National Heritage Park, is one of Fiji’s most scenic hikes featuring waterfalls, swimming holes and lush forests on the 5 hour return trip. There is another 2 hour return walk from the same base taking you past a waterfall to the terraced gardens of Tunutunu and finally to the Navuratu Village site. There are plenty of shorter walks if you’re feeling less energetic. For a truly traditional experience, you can do the full-day trek to Mt Koroyanitu and see the remains of the fortified village or you can organise a stay with a family in Abaca village via the Abaca Visitor Centre. There are plenty of historically significant sights in Fiji including the Sigatoka Sand Dunes, which are home to an ancient Fijian burial ground and archaeological discoveries that are thousands of years old. The Tavuni Hill Fort is an example of a traditional Fijian fort that was built in the 18th century – be sure to keep an eye out for the vatu ni bokola (head-chopping stone) on-site! The Fiji Museum is also a great place to visit to get an overview of the region, as well as taking in their collection of war clubs, cannibal forks, and other ancient artifacts, plus the rudder of HMS Bounty. One of the best places to see a culture in action is the local market. The Suva Municipal Market is where locals and tourists alike converge to track down the freshest tropical produce. Visit on a Saturday morning when it’s busiest to catch a glimpse of daily Fijian life. Ready to book your traditional Fijian holiday? Our team are ready to get you there.